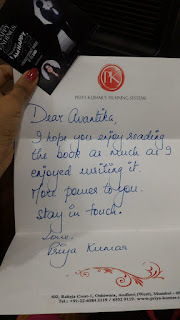 I can either feel unfortunate that I did not read any of Priya Kumar’s book before this, or I can feel fortunate that I finally happened to read a book written by her. After reading The Calling, I choose the latter. The book arrived in my mail along with a letter and gift (a cup with the book's branding) and message written on the first page of the book as well. 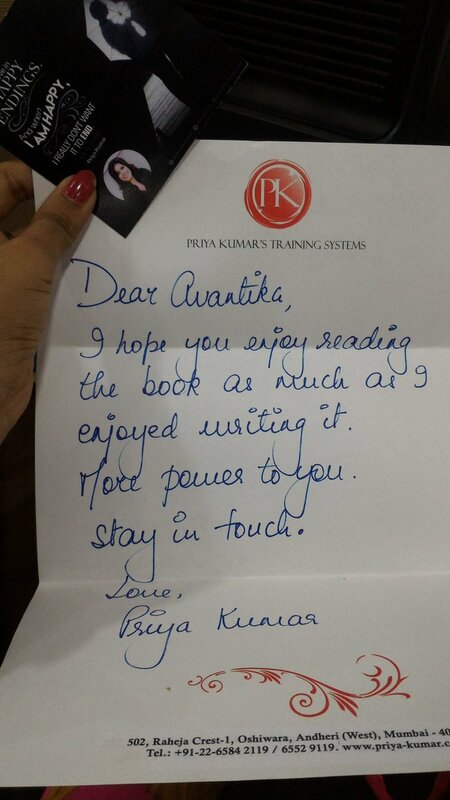 I love personalization and I was already impressed with the author before reading the book. 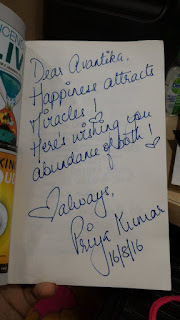 There also were a couple of small cards that carried quotes written by Priya, such an smart idea – you can use it as a bookmark or pin it up somewhere if you please. I did both the things with the two I received. You’d expect her book to be an inspirational or motivational piece of non-fiction, but this one is a story. 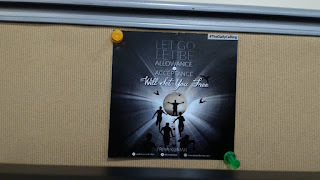 A story that most of us working professionals, living the fast life, chasing our work goals with the only aim of earning and climbing the career ladder; will relate to. It’s a story of a man who is given a reality check and understands what and how his life took a wrong turn and how to rectify the mistakes that are made. This book is about something all of us need to be reminded of, I won’t reveal much but as I said, it’s a reality check we all need. The story is easy flowing and the characters are well put together. I found that sometimes the sentences would get a little repetitive at places, but then it does help reinstate something in your mind. In the fast pace of city life, in the race of conquering everything and trying to make everything perfect – whether it’s family or work or something else, we forget basic ethics, morality and well can even forget who we were or what we wanted to achieve in the first place. 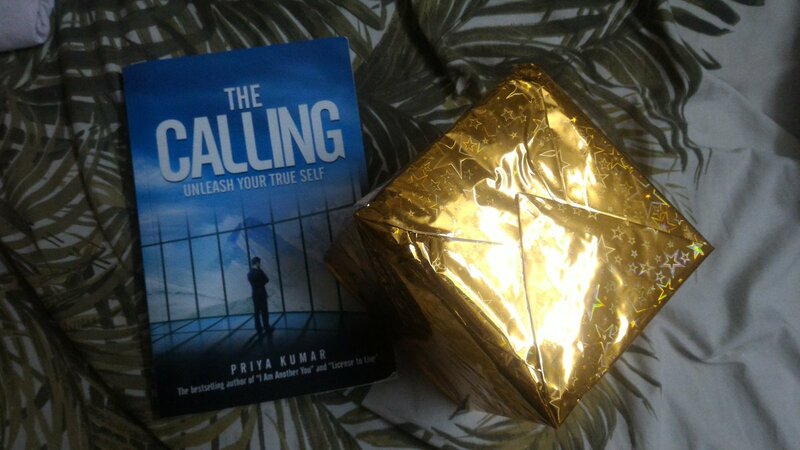 The Calling is a book that will make you think about a lot of things in your own life, just like Arjun, the lead character in the book does. 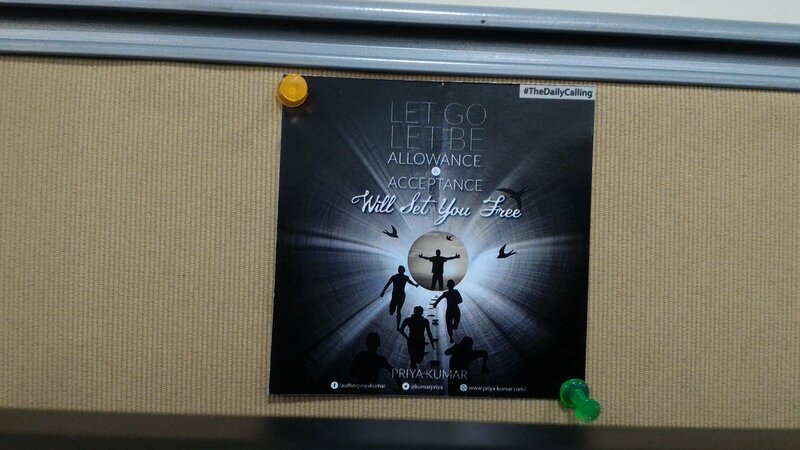 The only issue is we tend to forget our learnings after a few days and then need a reality check, a calling again, after a few days. Oh yes, and after reading the book, I am longing to go back to the mountains, I have been there only once, years ago. It’s time to plan a trip soon! 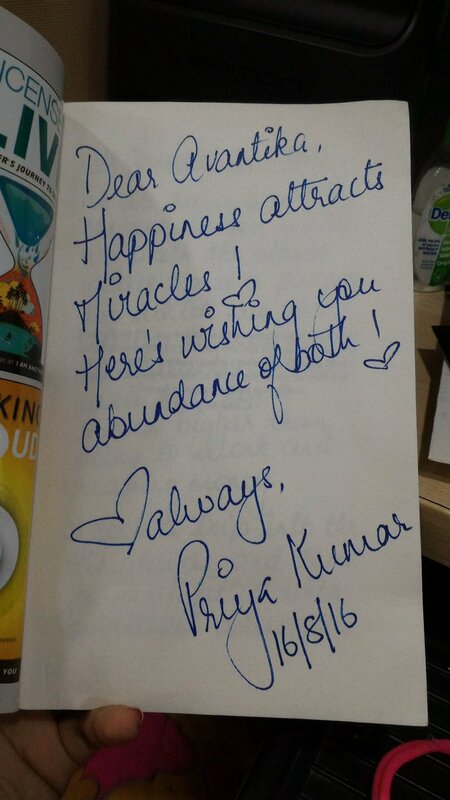 Can’t wait to read some of Priya Kumar’s other work.